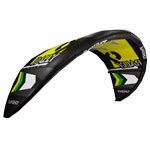 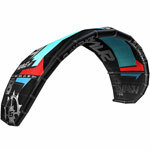 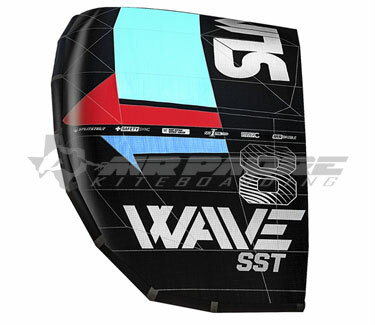 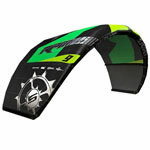 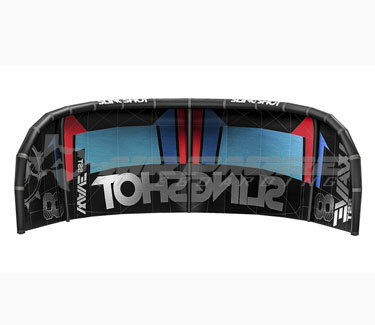 Wave SST Rider Profile: You’ll love the WAVE SST if you’re a dedicated surfer, foiler or kiter looking for superior downwind tracking and on-a-dime turning performance. 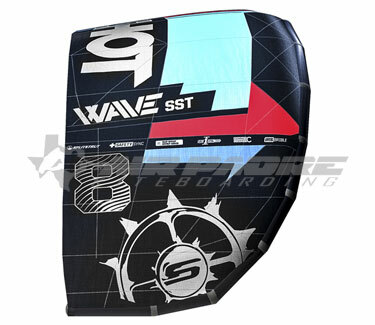 The WAVE SST has no problem boosting, looping or unhooking, but it truly shines in surfing and foiling disciplines of the sport. 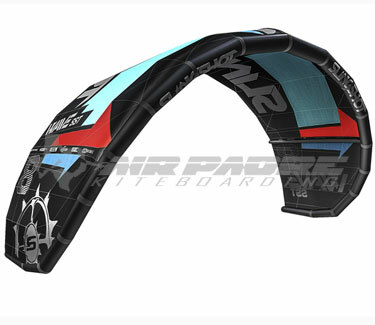 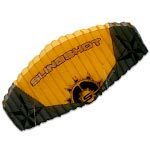 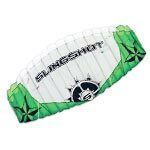 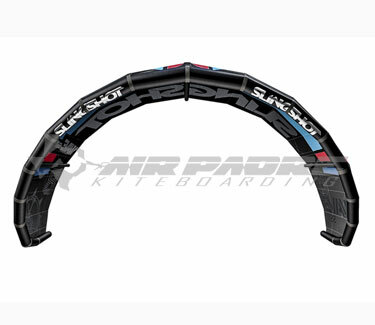 If you’re an experienced surfer or freeride kiter who isn’t concerned with big air or unhooked maneuvers, you will be enamored with the WAVE SST.